Slept late and enjoyed very leisurely lovely breakfast on the veranda. As usual, had trouble posting yesterday’s blog, so left it after firing off my typical, frantic email to Glenn Crocker. 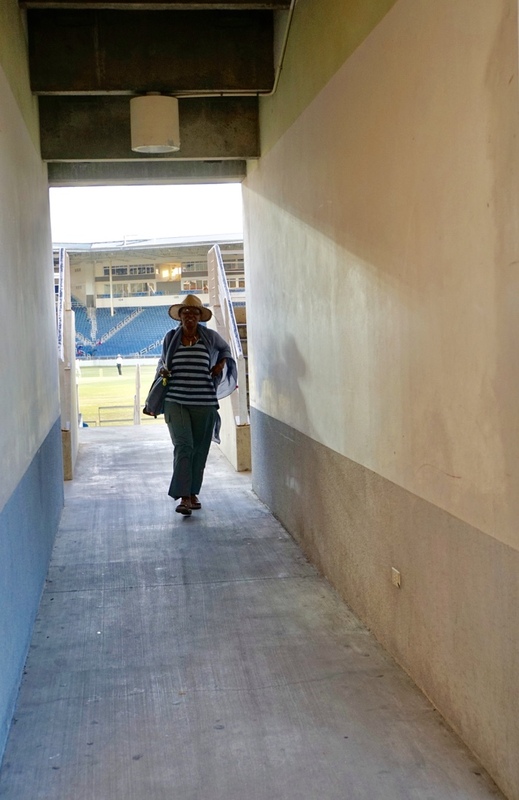 Kay gave us a solid, lengthy tutorial on cricket for which, having played on the Jamaican national women’s team, she was well qualified. We peppered her with many questions and I’m now an expert on the intricacies of the game. Not. 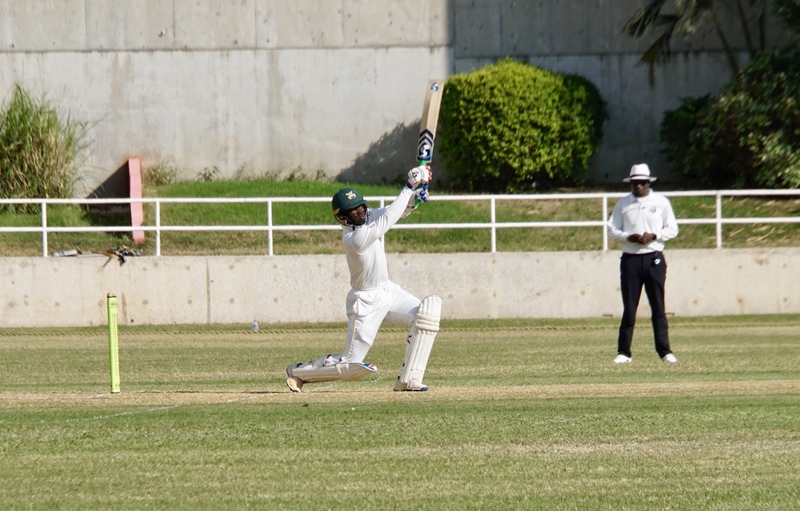 We drove to the ball park to see the match between Jamaica and St. Kitts , which was in the third day of a 4-day match, with Jamaica firmly in charge. 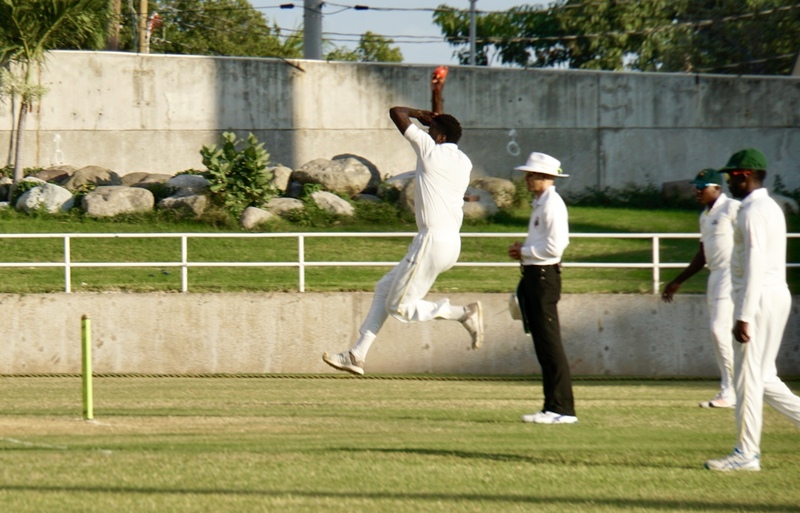 Having watched less than two hours of the match, I can confirm the cricket makes baseball look action-packed. Arnie every time I think of cricket, I remember that years ago Bill went to a game in South Africa and said it was like ‘watching paint dry’….. Yes, except that it doesn’t take paint four days to dry. Looks great! Do you understand Cricket yet? Absolutely. Don’t get caught leg before wicket.